We met Henry Maxwell in his absence, first in Stewart O'Nan's Wish You Were Here (2002), then Emily, Alone (2011). 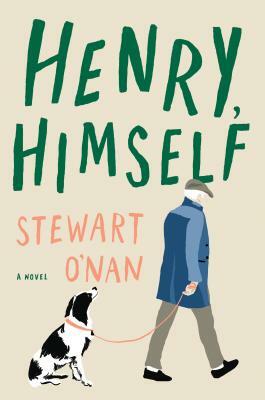 In Henry, Himself, O'Nan brings Henry to life, an engineer navigating the slow waters and deep memories of retirement. In Pittsburgh with Emily and their dog Rufus, Henry brings to retirement the keen eye of the project manager he was, focusing on and fixing the smallest of problems of his household. It is a poignant, bittersweet novel of a man, his feelings a private matter, grappling with the losses time brings.